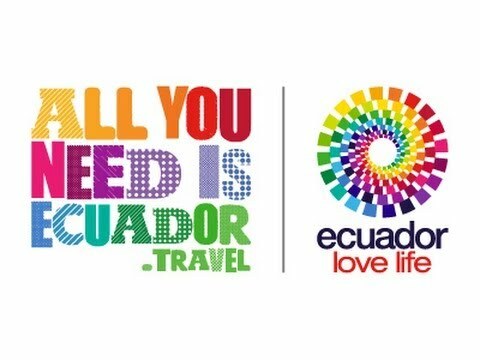 December is one step away now and everyone in Quito and Ecuador is getting ready to dance, eat and celebrate Quito’s foundation. It is the 6th of December when the entire population from Quito, or “Quitenos” as they are called, gathers together to commemorate their independence from the Spanish. Many decades passed by and the people of Quito somehow did not cherish this date. Of course there were other days of great importance where everyone in town decided to go out and celebrate such as the 24th of May (Pichincha Battle) and the 10th of August (Quito Revolution). However, how could it have been that something so important such as the foundation of a city could be left unattended and unaware within a city full of life and joy. And so it goes back to 1960, the year where a group of journalists had the idea to celebrate the 6th of December. Cesar Larrea, Mayor Jaime del Castillo and others where the three main leads that promoted this idea to the city. Paico, which was a liquor company also decided to join the cause and hence giving it a beginning to all of the “Fiestas de Quito” in history. The word of mouth started to spread around the city about the big celebration happening on the next day and it was as if somehow this little event arranged by these journalists was taken as an excuse for the rest of the population to take out their city-alism and show everyone just how proud they were of being Quitenios. Serenades, bands, dances, “canelazos”, San Juanitos and more music are some of the components that make the Fiestas de Quito so wonderful and loveable. It is thanks to this day where the whole city sets their differences apart and decide to become one, for a common goal, which is pride and joy for being born in such a lovely city. As with any other year, 2018 is not the exception and the city along with its inhabitants have prepared a vast variety of events and programs for everyone to enjoy on this upcoming 6th of December. Throughout this post you will discover three incredible options available for you to enjoy during this holiday! Unlike many other races, this race has such a strong symbolic meaning to everyone in Quito. For many years this event has been taken by many families as a way to bond with each other and share many family moments that will turn into beautiful memories in the future. 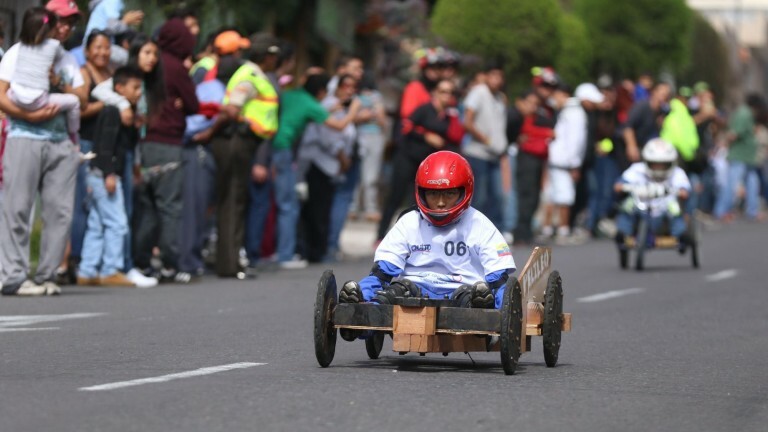 The fact that this competition requires handmade wooden cars denotes the fact that no machines nor money will be an obstacle to have a good time. Many families dedicate the entire year into their cars to make them the fastest, lightest yet still safe devices to victory. The race welcomes everyone! Even if you are not going as a competitor, just the fact of going there and feeling the tension of the competitors transmits you so much excitement and tension. In reality, it is impressive to see the effort and level of seriousness in which all of the families competing take into account. Just staring at the cars that they all have made leaves you speechless due to the amount of detail and dedication that you can immediately identify in each and every car. Due to its great importance, this race is divided into three phases. The first competition will take place this Saturday 24th where all of the competitors are invited. The second competition will happen on the 29th of November and the final and most awaited race will happen on the 1st of December. To all those who want to join any, if not all, of these events, they are more than welcome to join us for the first race on the avenue of the Americas and Garcia de Leon. One of the most iconic activities during these Fiestas amongst all Quitenos is to play the so called 40. 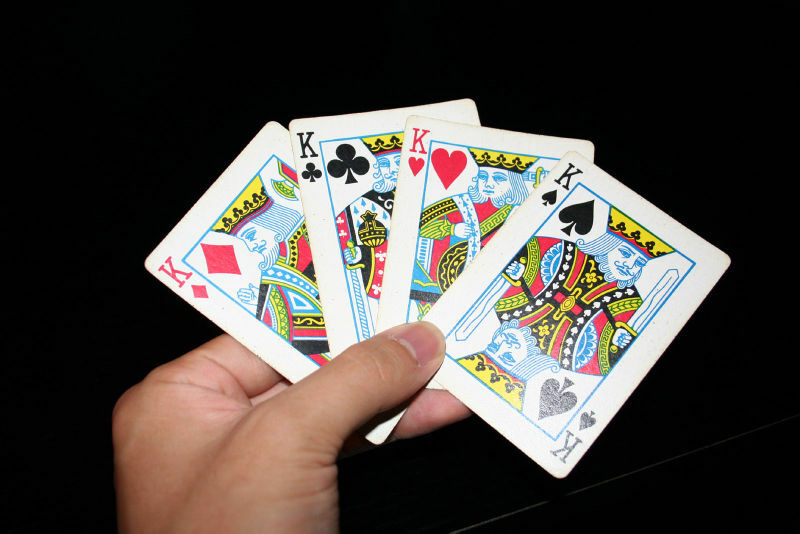 This card game consists of a sort of betting game where family and friends gather to bet from 50 cents on. Explaining this game with words is indeed a hard task and so we invite you to live it for yourself. Honestly, the whole game itself is not complicated nor challenging. The only thing needed is practice and of course if you are lucky to have a good deck and the whole table is yours. If you are looking forward to this game that gathers the whole city together, then you are all invited to be part of the 40 Opening Ceremony which will be taking place on the 27th of November at TE DEUM. During these Fiestas, one of the signs that all Quitenos are impatiently waiting for is to see the Panecillo Manger lighting up. This beautiful manger is what gives life to the whole city during this time of Christmas and gratitude. Of course, there is nothing more beautiful than seeing the entire process of light in person while drinking a hot canelazo to shake all of that cold off! The Panecillo and its breathtaking view welcomes you this 28th of November to enjoy the lighting up and afterwards be accompanied by the “Piropo” festival which is an event that sets the funny mood and spirit in all of us by reminding us of different ways and things that used to be said decades ago by men to their loved ones.